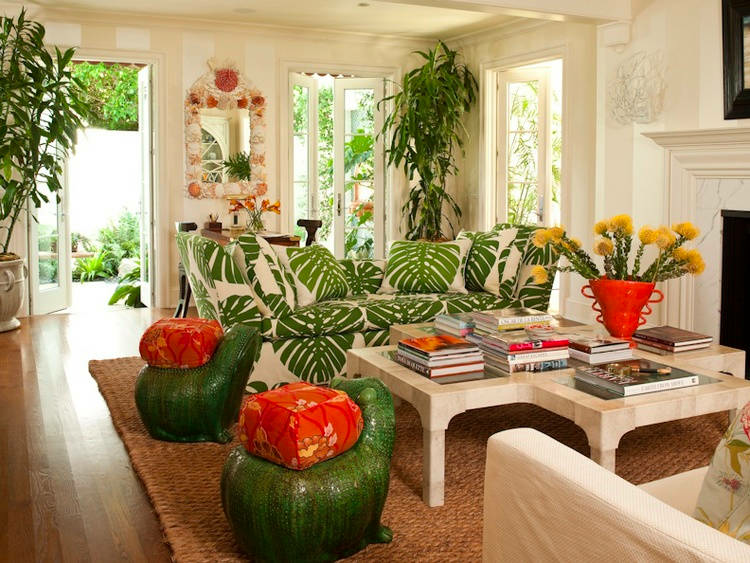 Jungle leaves and greenery are making their way indoors this summer. Bring a bit of the tropics into your home through the use of throw pillows or curtains featuring these natural prints. Other simple updates could be a centrepiece arrangement of palm leaves in a vase or greening up your interior with tall indoor plants. 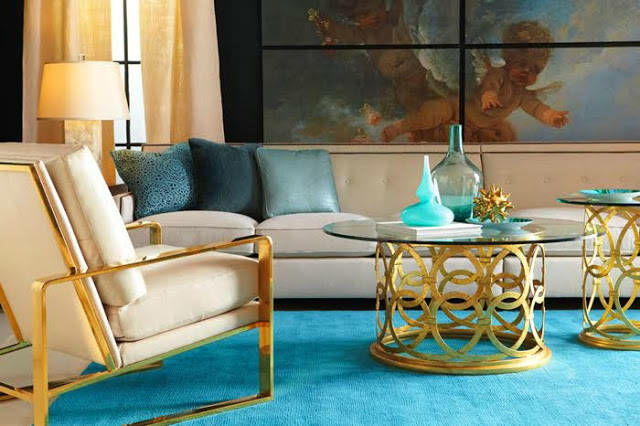 70s-style brass and gold furniture is making a bold comeback. 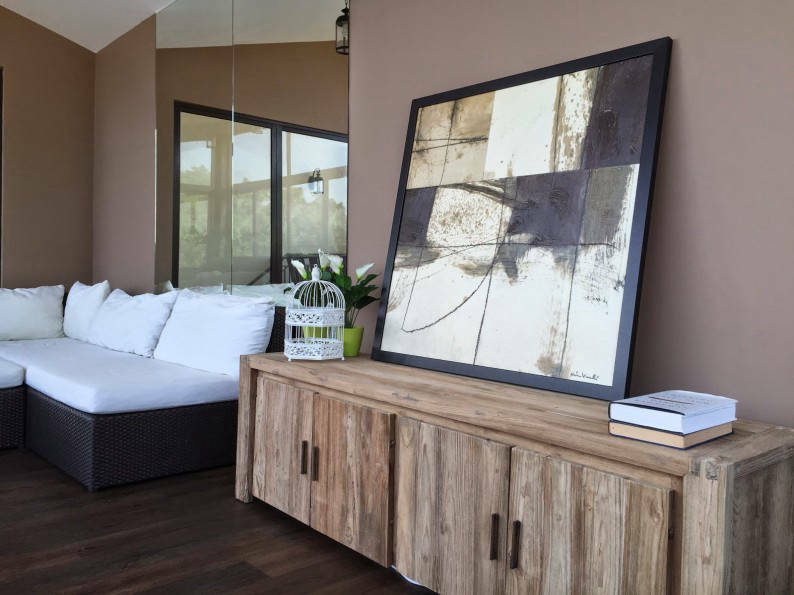 Paired with contemporary pieces that are light or neutral in colour, these statement works of art can lend an air of sophistication to any room. Wooden tables with metallic legs or fittings are also an on-point pieces to add to your furniture collection. Pastels and geometric prints might seem a little tired. But put them together and you get a brand new summer trend to make your room pop. A rug with a similar design would look great on a plain, light coloured floor. 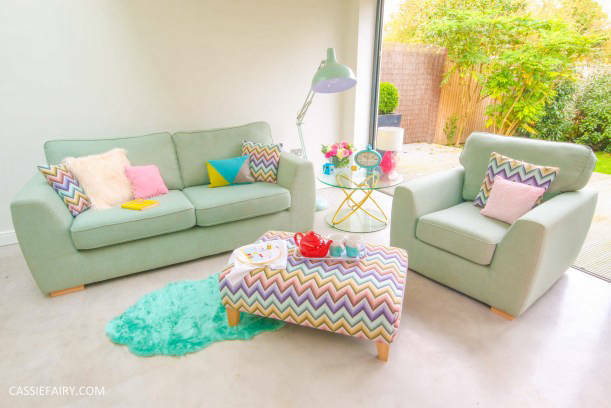 Pastel geometry would also work as a fun feature wall. 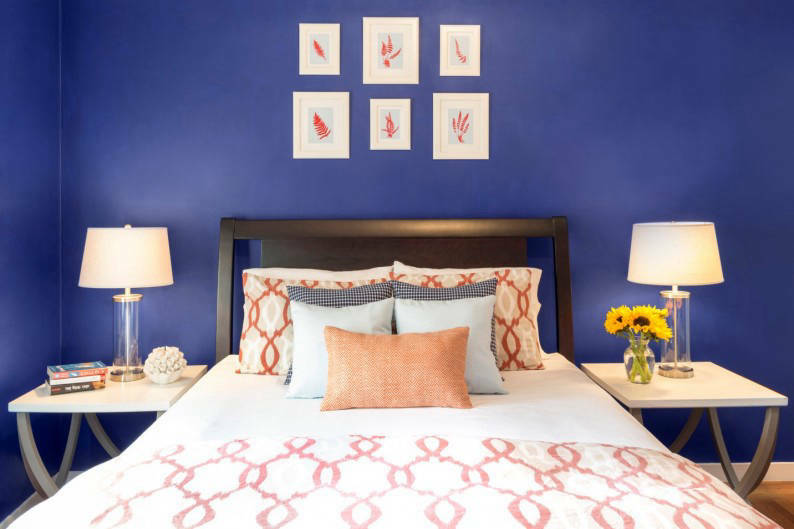 Rich hues like cobalt, azure, and royal blues are making a comeback for the mysterious character they lend to interiors. These beautiful colours look great on feature walls, against dark wood furniture and may even be used to highlight specific items like beams or doors. A rising trend in wooden furniture is reclaimed wood. Each recycled panel of wood is unique because of the visible grains and markings. They give off a rustic and slightly sun-bleached look that adds a summery beach-like atmosphere to a home. Harking back to the jungle theme is the trend of animal prints in the home. 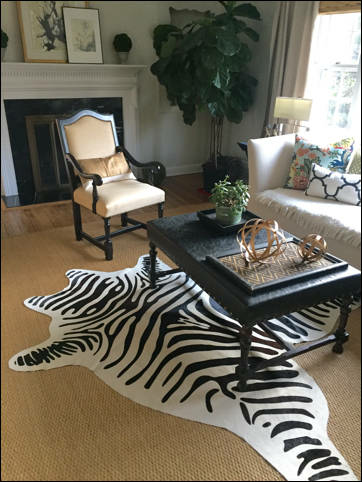 Leopard and zebra print rugs and throw pillows are an easy way to inject this look into your home. However, this is a trend that is easy to overdo. So keep to one print per room and limit yourself to no more than two or three pieces with the print. 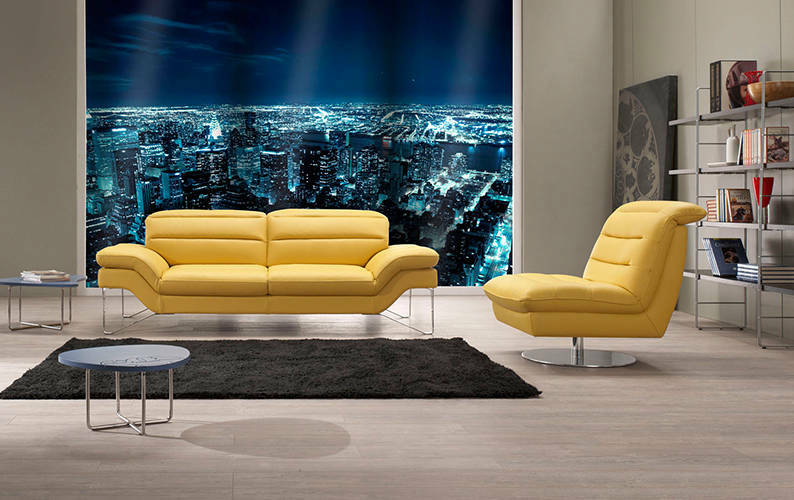 Modern and vintage come together beautifully in this fashionable space. Mixing different prints, metallic finishes and textures always results in creative yet eclectic spaces. 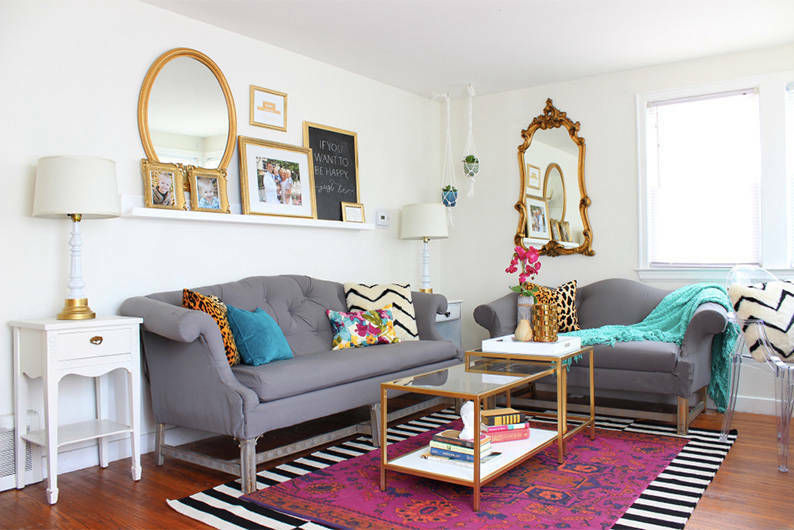 Rug layering is one way to make a bold statement without taking up much space. 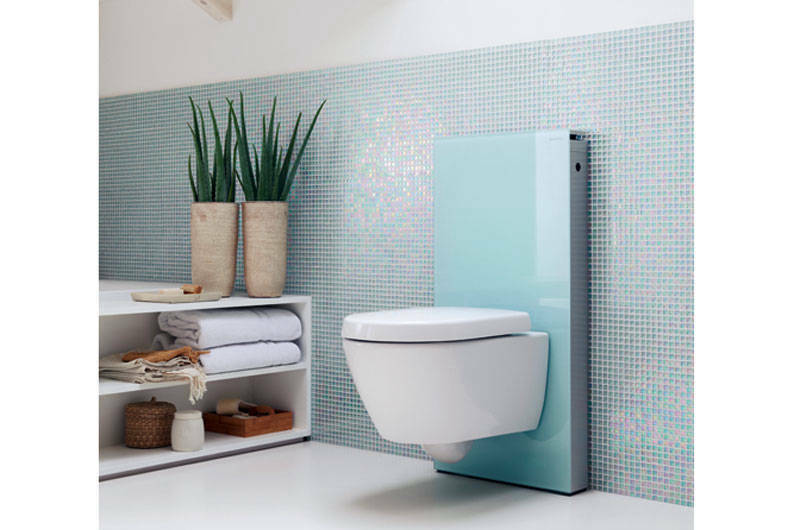 Bathrooms are no longer meant to be hidden away. Luxe wooden and metallic touches are trending in bathrooms now. 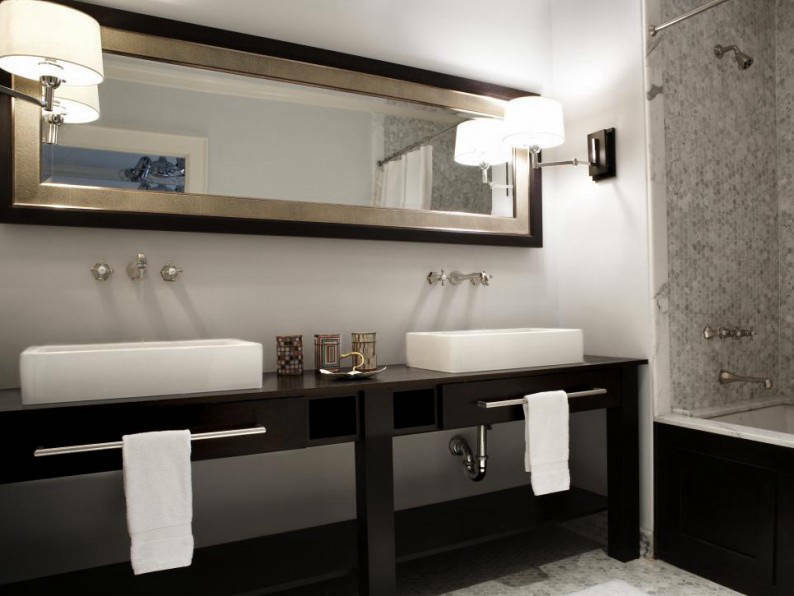 Bold black and white bathrooms are especially hot. Throw in some brass or gold faucets for good measure and your bathroom is all set for a magazine cover. 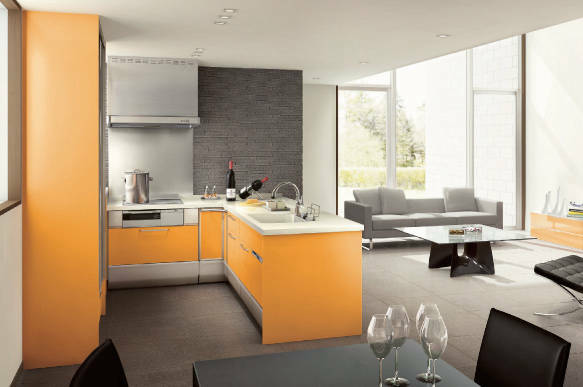 Song Cho makes cooking pleasurable with revolutionary self-cleaning cooker hoods and its innovative kitchen systems. 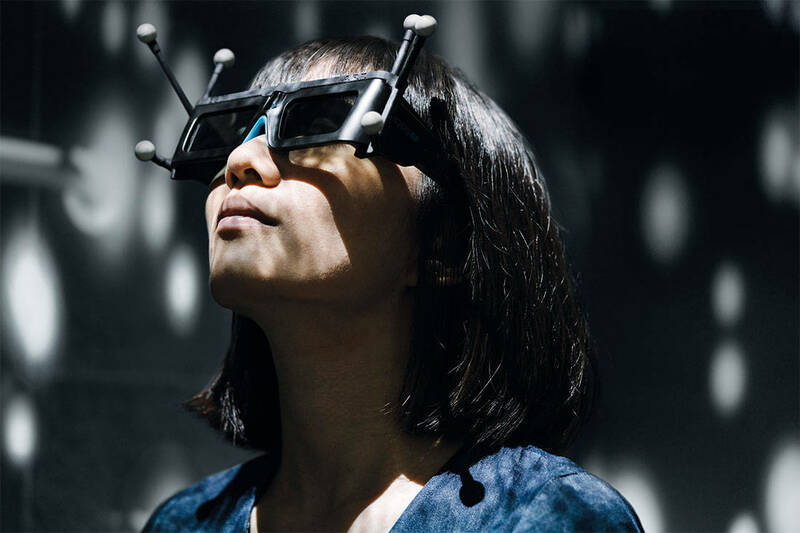 Grohe’s very first fully-owned flagship store in the world aims to change the way we shop for our bathrooms and kitchens through the use of smart technologies and highly engaging customer experiences.